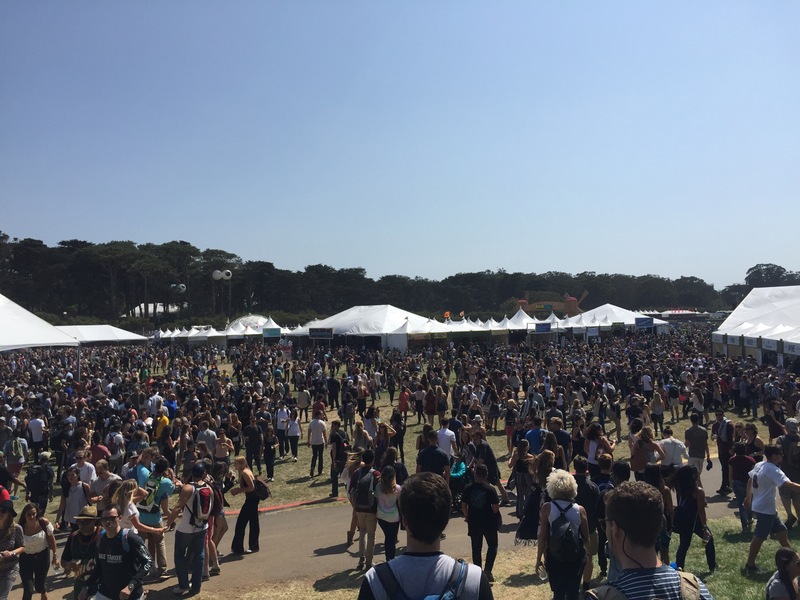 San Francisco’s Outside Lands Festival is one that combines music, food and arts into a weekend playing out at Golden Gate Park. Based on last year’s lineup, it was virtually a no brainer. This year’s lineup, though, included headliners who were more established and had decades of success. 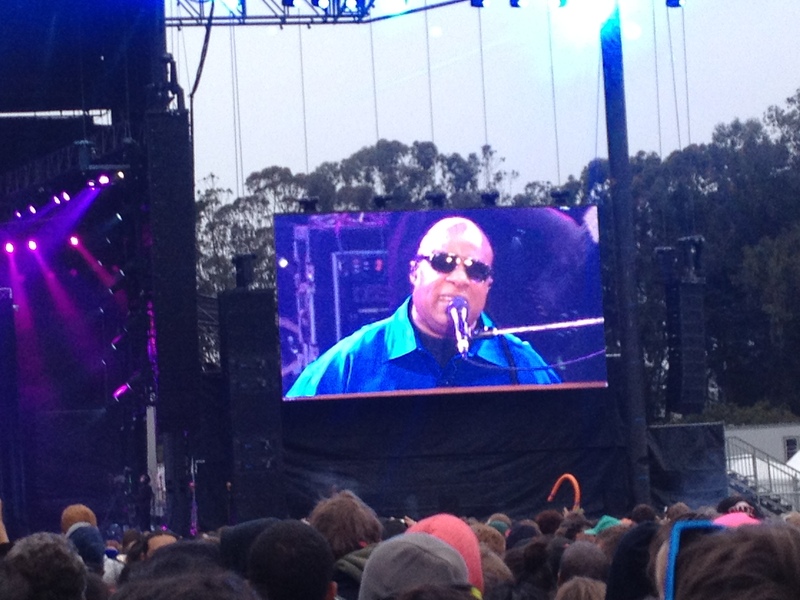 Stevie Wonder rounded out a group including Metallica, and Neil Young. 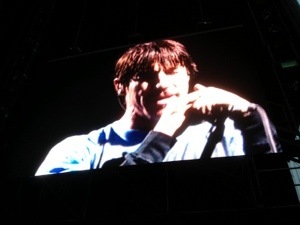 The major highlight was Foo Fighters Friday performance on the Land’s End stage, where they performed Aurora, from the 1999 album There Is Nothing To Lose. 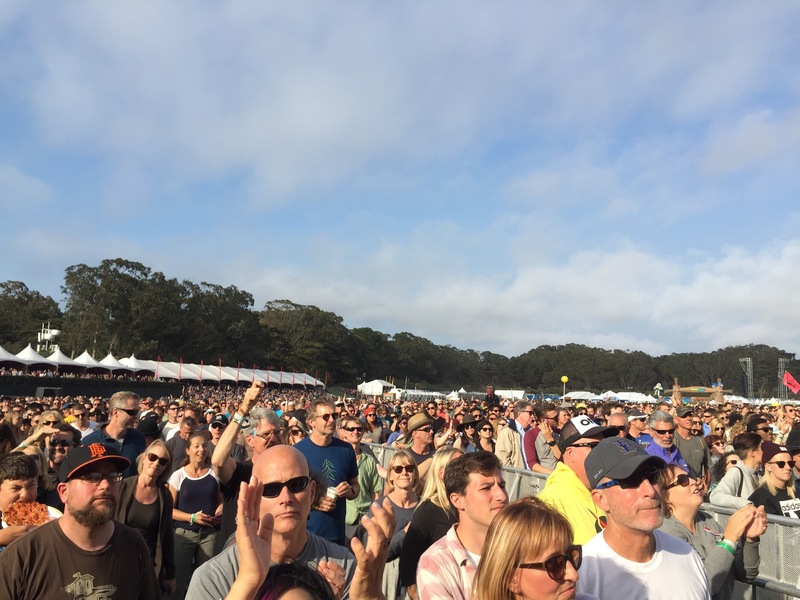 Dave Grohl stated that they performed it especially for Outside Lands, and it was speculated that they added it to their setlist due to the recent tragedy in Aurora, Colorado. Again, Foo Fighters were the shining star of the weekend, spending time listening to my favorite band for the first time, with a fave. 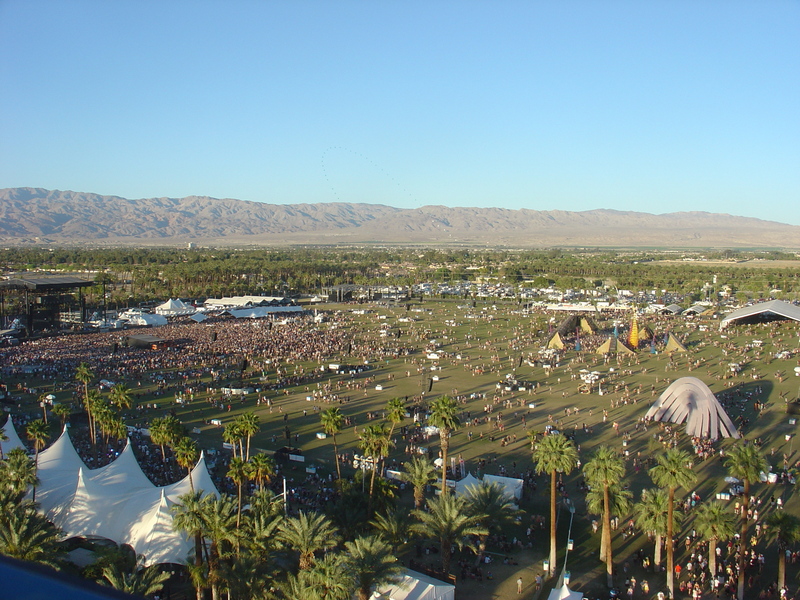 Using Coachella as a measuring stick, the pros were definitely the cooler weather, though by Sunday night the fog easily made one glad that the event was ending. The app was definitely better, and the spacing of the stages was tremendously better than Coachella, where I remember rocking to The Black Keys on the Coachella Stage, and during breaks in play, I heard Explosions In The Sky (who I got to see at OLF) playing on the Outdoor Theatre which was steps away. Only two stages (Twin Peaks Stage and the Panhandle Stage) closely bordered each other at OLF. 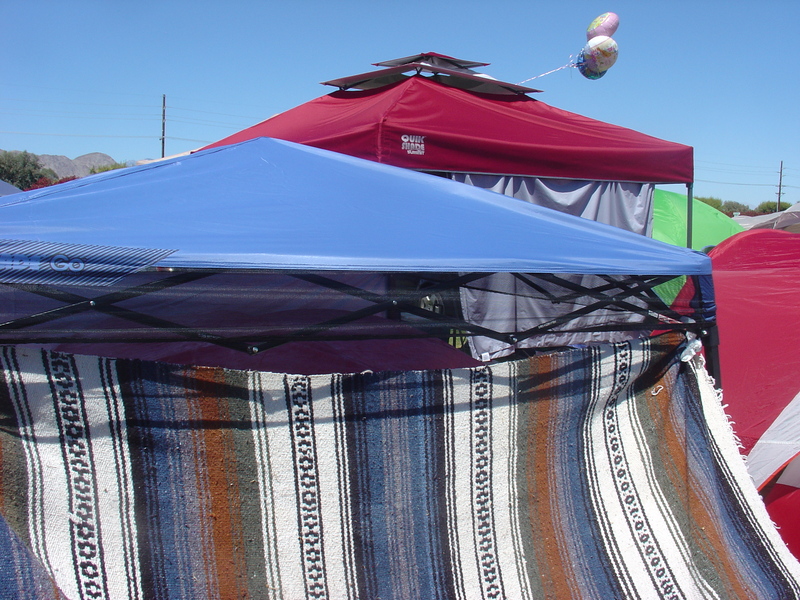 However, the sets that neatly fit between the hours of 12 noon until 10 left you wanting for more, and the commute back and forth was taxing, as opposed to walking back to your tent and crashing. 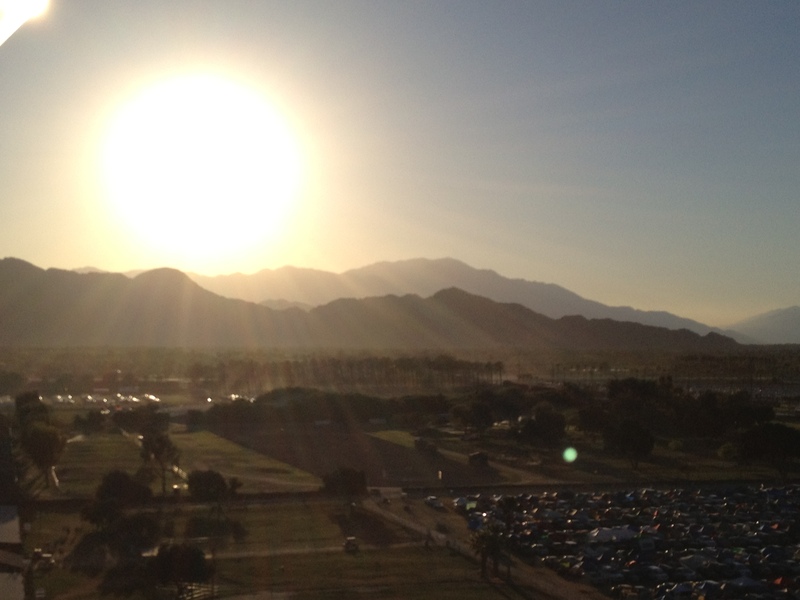 Coachella’s car camping, and sets that ran well into the wee hours of the night, morning…take your pick, were a definite added bonus. 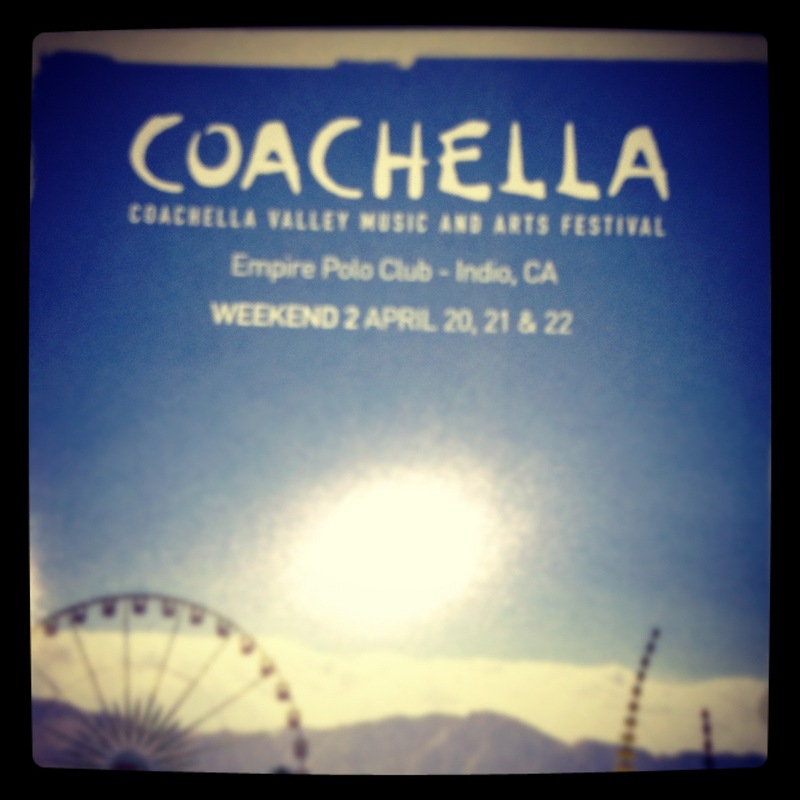 Also, the diversity of Coachella’s acts compared to Outside Lands 2012 were a bonus that ranked Coachella higher. Other than a sprinkling of Atlanta’s (yeah) Big Boi (likely making up his set from 2011) and a lack luster Santigold set (she killed her set at Coachella in the heat with her energy, but she has me NOT anticipating her Atlanta debut next month), most other acts were similar in genre and nothing really separated the acts. Listening to people I ran into after the festival, who had been to Coachella, Outside Lands, Bonaroo, and some others, they were not as high on this year’s OLF, due to the lineup, length of show, and the crowds (that they said were the biggest they had seen) though reports said after a certain point fans rushed the entrances and jumped the gates (which would explain why people were running/pushing there way through the crowds. I cannot rate the festival, simply because on this level, I have been to two, and with the exception of the Foo Fighters, I had seen Neil Young, Stevie Wonder, and Metallica in their own shows prior to this festival. I am glad that I was able to enjoy the festival. 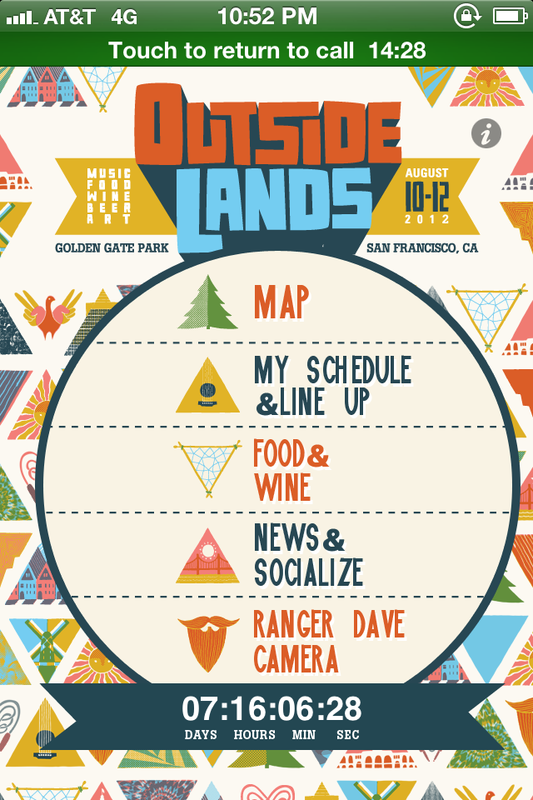 Would I go again, and go without knowing the lineup, yeah, I’d do it, hopefully it will mirror 2011 more than 2012. Just change some of the particulars to better fit the fun. 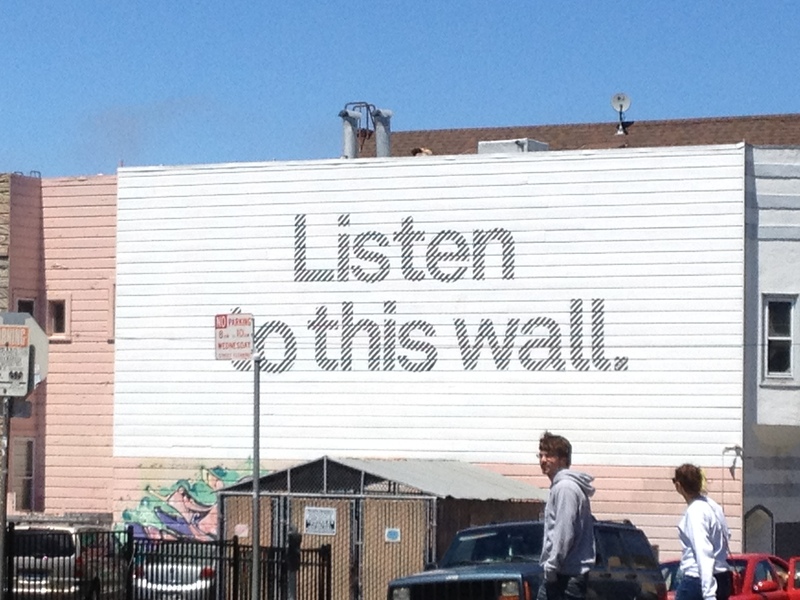 The walk to Golden Gate Park through Haight Ashbury. This was a cool and unexpected tribute by Stevie Wonder to the great MJ.